I think it was the year 2010 when I visited Anttolanhovi’s Art & Design Villas for the first time. I remember stepping into the villas, standing still: “WOW!” I heard myself saying. 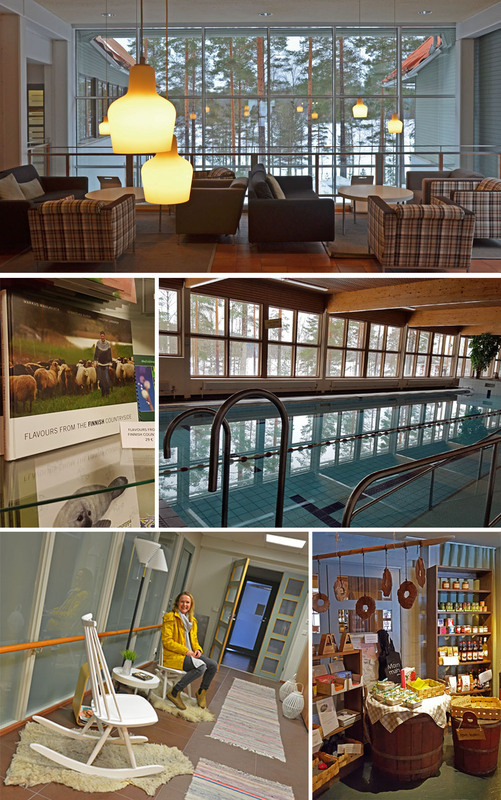 One reason for my WOW effect was that when I arrived at this Wellness Village in the middle of Finnish lakeland, I didn’t yet see these treasures that Anttolanhovi kept in; Art & Design Lakeside villas and Art & Design Hillside Villas. 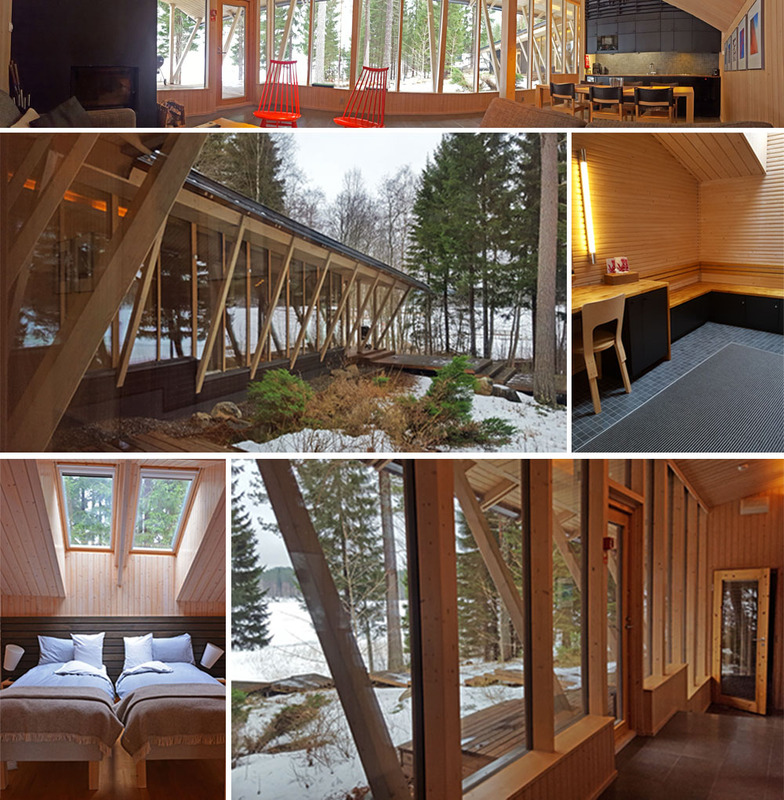 All villas in Anttolanhovi have a view to Saimaa lake nature, but nature is not only present outside, it’s also inside the villas in many ways. It was love at first sight when I saw how natural light warmed up the atmosphere inside the villas even on a rainy day. All Anttolanhovi’s Art & Design villas are made of ecological wood and natural materials, and it just makes them better for both – nature and people. “I wish I could come here with my family someday!” I remember thinking. 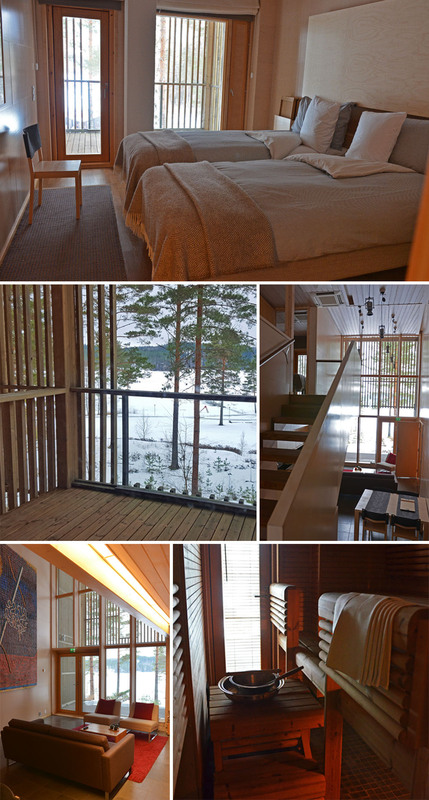 I imagined our family relaxing in these modern Finnish “cottages”, enjoying the view, having sauna and swimming in the lake. I know that all of those things feel better after some outdoor activity. 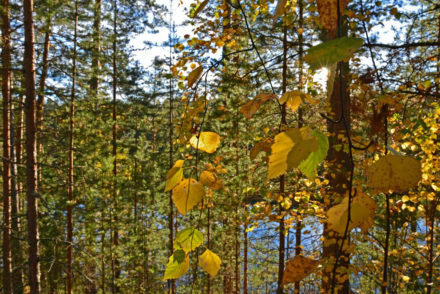 That is why Anttolanhovi offers different kinds of nature activities all year around, in all four seasons. You can participate on a guided nature activities or go to nature by yourself to enjoy its peace and beauty. Getting active couldn’t be easier than this, could it? 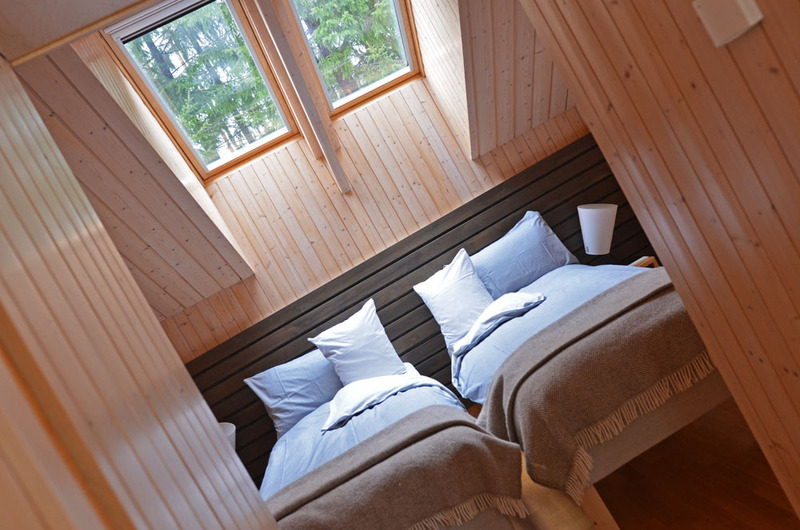 “Quiet luxury” says VisitFinland about Anttolanhovi. I agree. Anttolanhovi with its beautiful nature surroundings and high quality accommodation has a lot to offer for people whose daily life is filled with noise. If you want, you can skip the cooking totally and enjoy all your meals in their restaurant where they use as many local ingredients in their dishes as possible. In the main building – a walking distance from the villas – there are also games available for the customers, fitness gym, sauna with pool, spa and beauty treatments and few small shops to buy some souvenirs. A good thing is that Anttolanhovi is only 25 km (20 minutes drive) from the city center of Mikkeli. 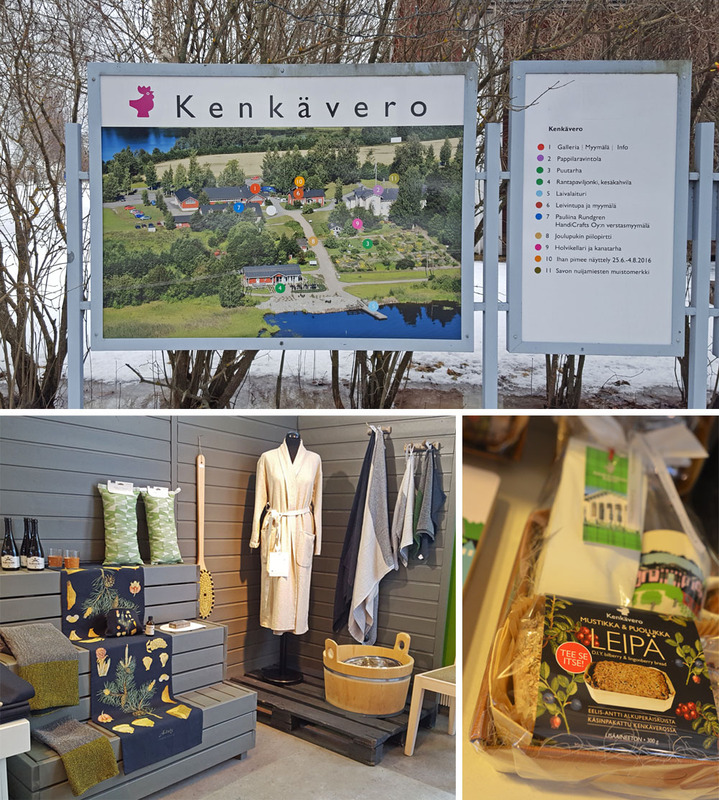 One place you MUST visit in Mikkeli is Kenkävero, but there are much more to see and experience in Mikkeli region – the neighbour of SaimaaLife’s home region, Savonlinna. Here’s a tip! The distance between Mikkeli and Savonlinna is only 100 km, so we definitely recommend to experience both -and everything in between them- during your visit in Saimaa! As I said, one of my dreams is to spend some relaxing time with my family in Anttolanhovi’s Art & Design villas someday. 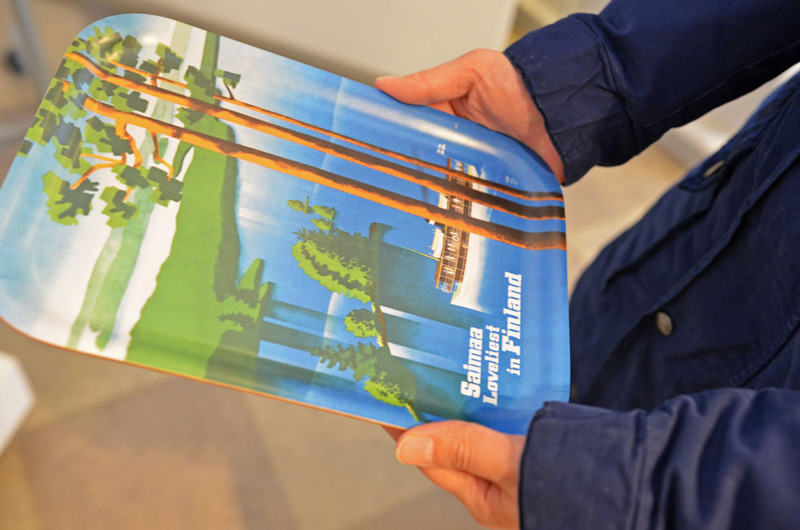 Another dream -a bigger one- is to bring all these highlights of Saimaa and Finnish lakeland closer to you via SaimaaLife.com in the future. After this mini tour, I have to say, our team is well-motivated for it. 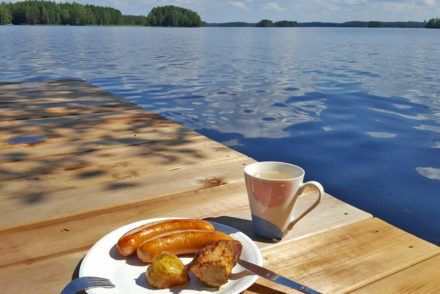 So, welcome to Saimaa and have more quality of life! You can watch this 360° video on mobile by opening this link https://youtu.be/AXYolHACbSU in your Youtube App. For the best experience, use the virtual reality headset!